For earth-friendly materials, homeowners are looking towards natural materials when it comes to flooring. Bamboo is a top choice among ecology-conscious individuals, but why? Simply put, this choice is renewable and sustainable. Derived from a type of grass, this species renews in maturity at a much faster rate than most natural woods do. Taking less time to reforest is a positive aspect for the environment. In some parts of the world, primarily Asia, the remaining leaves and shoots of harvested tree becomes a sustainable food source for farm animals, so much of the plant is utilized with very little going to waste. With the busy lifestyles of most households these days, it's nice to have flooring that requires little upkeep. With this all-natural choice, all that is needed to keep it looking like new is a gentle routine sweeping with a dust mop. When looking for ways to save money on installation, this durable grass-made covering is the way to go. For the do-it-yourself handyman, installing planks in sections can be accomplished as a one-man job. Unlike other floor options, there is no need for nailing or placing sub floor materials down when installing this unique product. It can be placed over many surfaces, including concrete, stone, vinyl, and tile. Choosing the right materials to match a home's decor can be a daunting task. This hardwood alternative offers several options in grain and color, eliminating the guesswork. In addition, various finishes are commonly seen, including high gloss and matte. Equally important, bamboo can be refinished and stained in a variety of hues, unlike other floor materials, such as wood. When looking for a product that provides durability and strength, one needs to look no further. This material has to be strong, because it is used to uphold roofs and used as scaffolding in parts of Asia. If strength is a major factor for the buyer, the strand woven type is the best choice. This is primarily due to the adhesive that is used during the manufacturing process. Learning the many benefits of a particular type of floor covering would not be of much use if homeowners could not easily find it available for purchase. Those who prefer this natural resource for their home shouldn't have to search high and low. 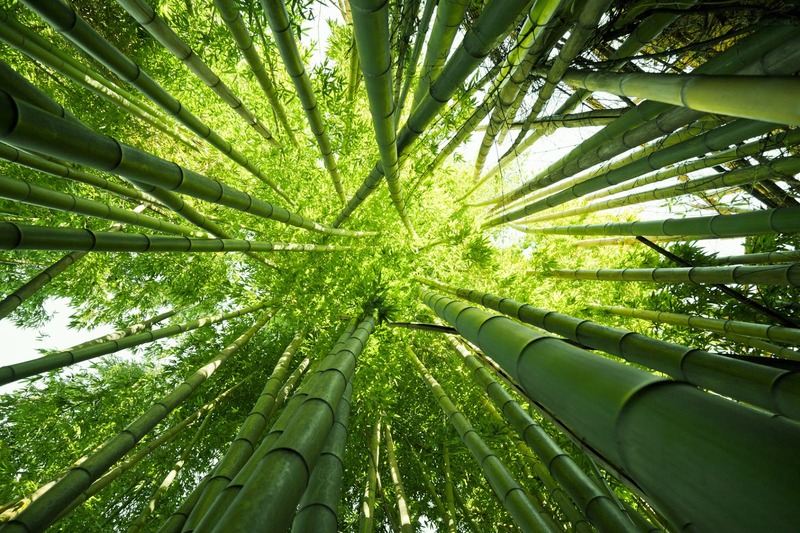 In this modern age of "green" awareness and technology, more and more manufacturers and retailers are offering bamboo for residential use.